The country’s third-largest bank is raising $16 billion from the Ministry of Finance and state-backed enterprises. It’s the biggest move yet in Beijing’s initiative to address bad loans by shoring up balance sheets. Smaller lenders may require additional financial creativity. Agricultural Bank of China, the country's third-largest bank, said on March 12 it would raise as much as 100 billion yuan($15.8 billion) in a private placement with seven backers, including the Ministry of Finance, to shore up its capital position. Other subscribers to the 27.5 billion shares are Central Huijin Investment, China National Tobacco, Shanghai Haiyan Investment Management, Zhongwei Capital, China National Tobacco Corporation Hubei Province and NCI, AgBank said. 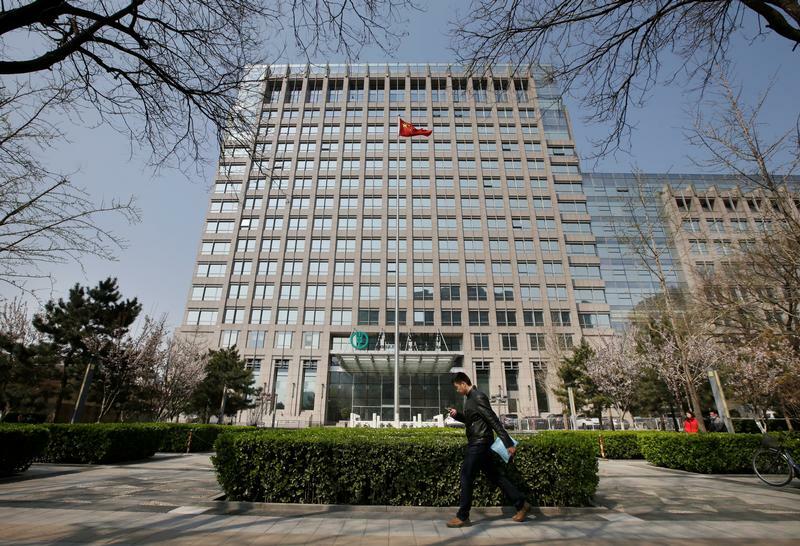 The bank also separately reported a 4.9 percent increase in annual net profit, to 193 billion yuan, from a year earlier. It said its non-performing loan ratio for the year fell to 1.8 percent from about 2.4 percent.